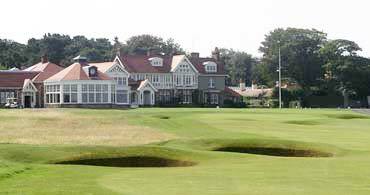 The site of Jack Nicklaus’ first British Open win, Muirfield is often considered the best course in Scotland. 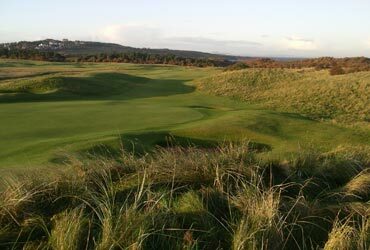 Frequent host to the British Open and the Ryder Cup, Walker Cup, and Curtis Cup events, the course has no weak holes. 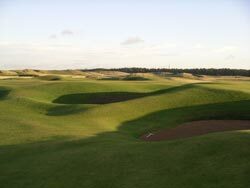 Although basically flat, Muirfield is a demanding test of golfing skills. 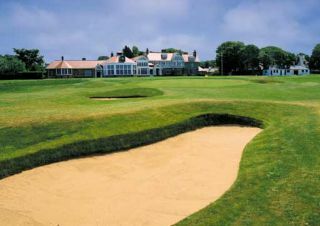 The layout has over 150 pot bunkers and presents constant changes in direction from hole to hole. Winds off the North Sea can add to the challenge.